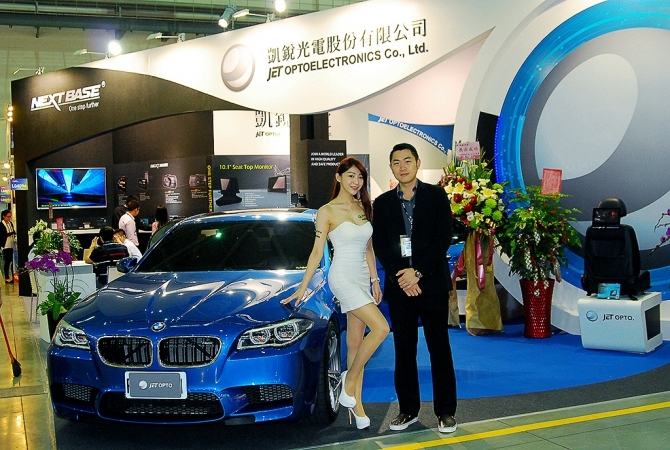 As a professional vehicle lover, how could a car show satisfy you? 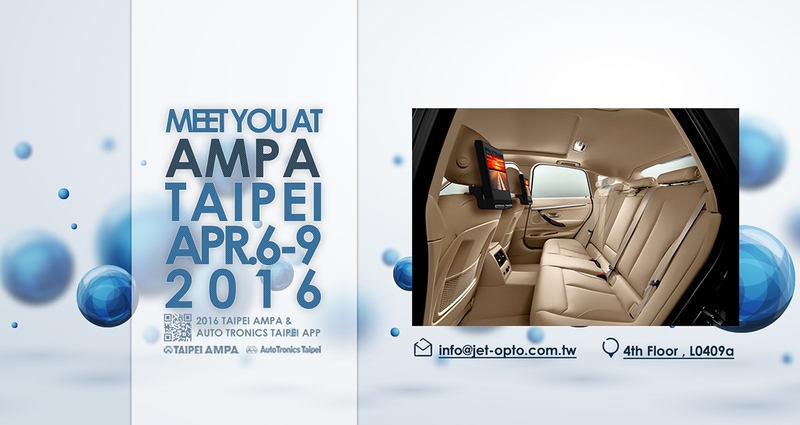 Come join TAIPEI AMPA’s great feast of vehicles. 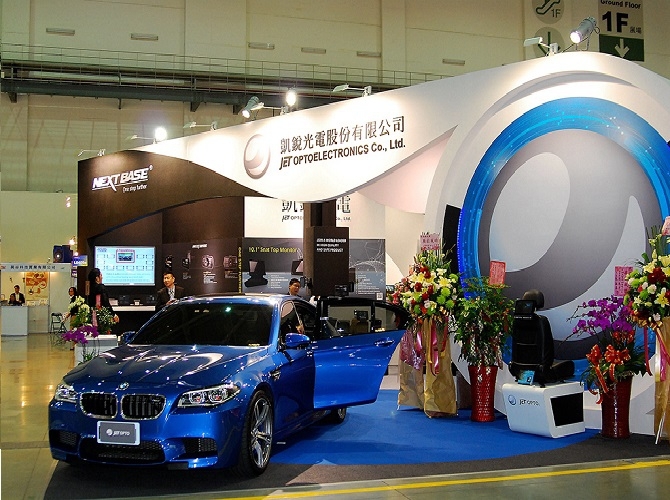 With estimated over 1,100 companies from 14 countries joining on April 6-9, 2016, it’s the show where auto professional meet and you should never miss!